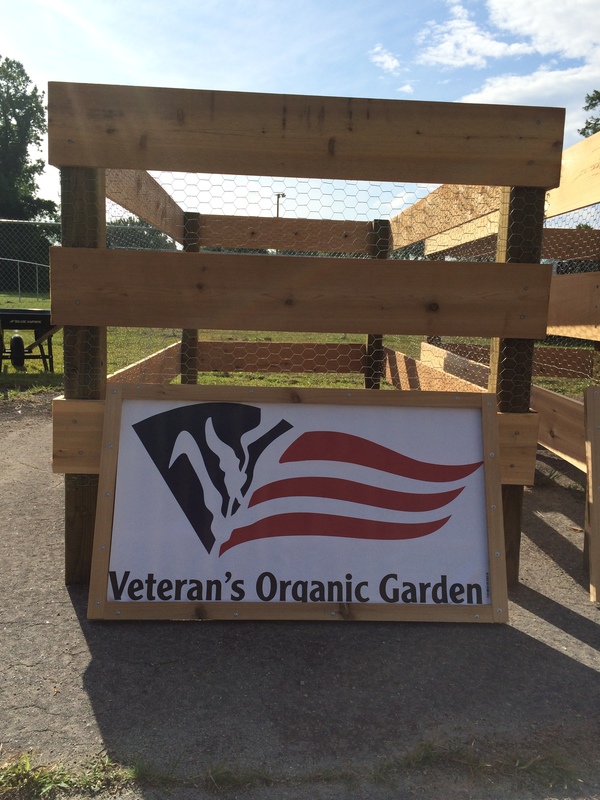 Veteran’s Organic Garden Volunteering in New Bern (10/27). (POV only)! We will be assisting the Veterans Employment Base Camp and Organic Gardens with a variety of clean-up and construction projects due to Hurricane Florence. Meet at the Stanley White Recreation Center (901 Chapman St. New Bern NC 28560) at 1000. Will be completed by 1400. Event POC is Lovay Wallace-Singleton. Please wear long pants, boots/tennis shoes, and bring lunch/snacks, water, gloves, and mask. For more information contact the SMP front desk at 252-466-3027. Please make sure to pick up an SMP POV Volunteer Log at the SMP Front Desk!